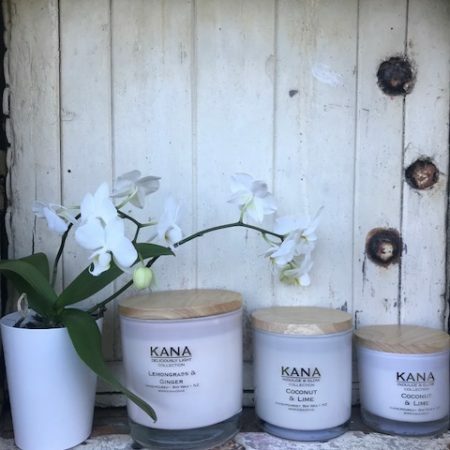 Kana Collection, a proud New Zealand company offers a well selected range of unique soy candles and diffusers inspired by the beautiful area of Matakana. 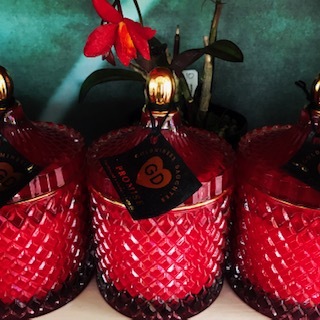 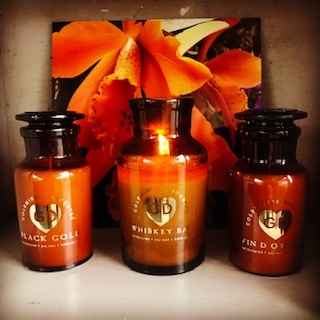 Our luxurious hand poured soy candles and diffusers are created using only the highest quality environmentally friendly soy wax and scent to infuse any area of your home. 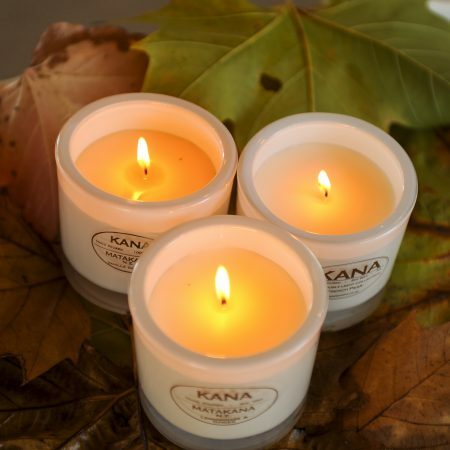 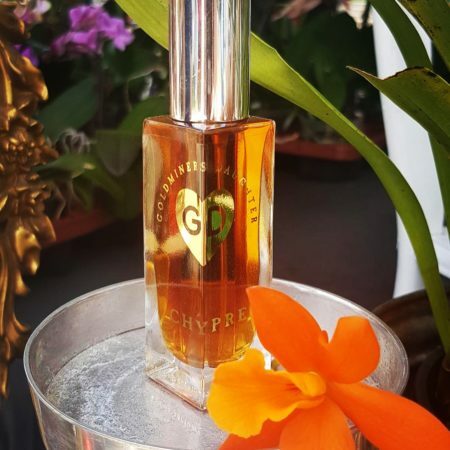 Our products are not only beautifully scented, but will “lighten up” the aesthetics of the surroundings.